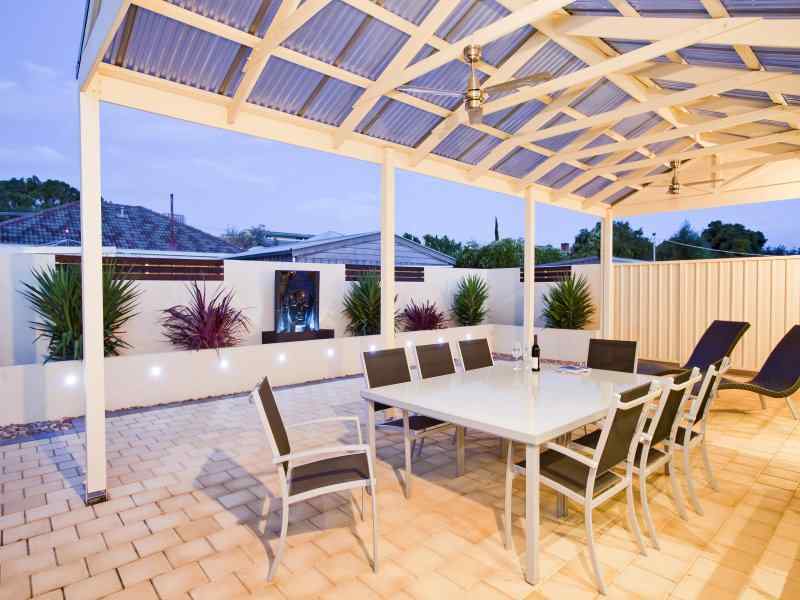 Superb Pergolas N Decks specialises in Timber Verandahs they are the preferred choice from customers. 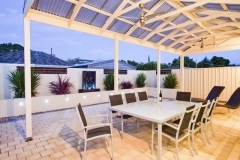 This is because Timber Verandahs are more affordable than Steel Verandahs. 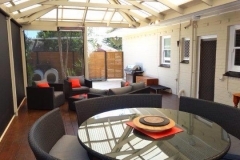 The myth is that Timber Verandahs are not as sturdy and durable as the steel verandah. This is false, if you use good quality timber with the right support structure they are just as sturdy and durable. 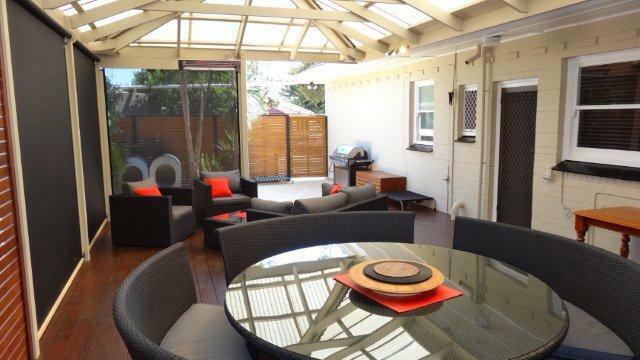 Timber Verandahs are great for providing a warm feeling and seamless transition from the home to the varandah. 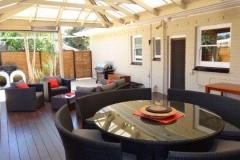 A timber decking matches really well with a timber verandah. 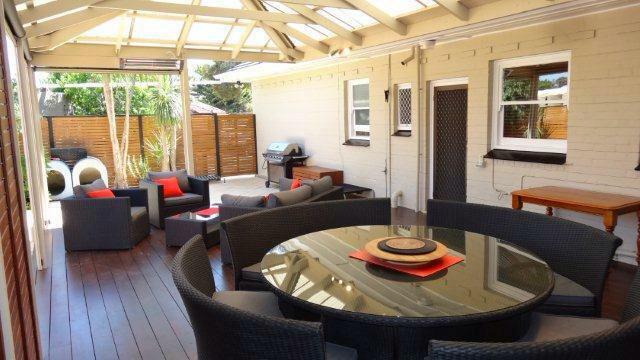 By using the right timber deck lights and the right lighting for the roof, it can give you a great entertaining area. If decorated correctly a Timber Verandah can act as an extra room to the home that allows for a seamless blend from indoors to outdoors. By using bi fold doors or large glass windows it can give you the added extension you have always wanted for your home. We can be out there within 24 hours for a FREE QUOTE and give you more ideas on what your Timber Verandah could look like.